Get our Service Contract by our qualified and trained technicians. 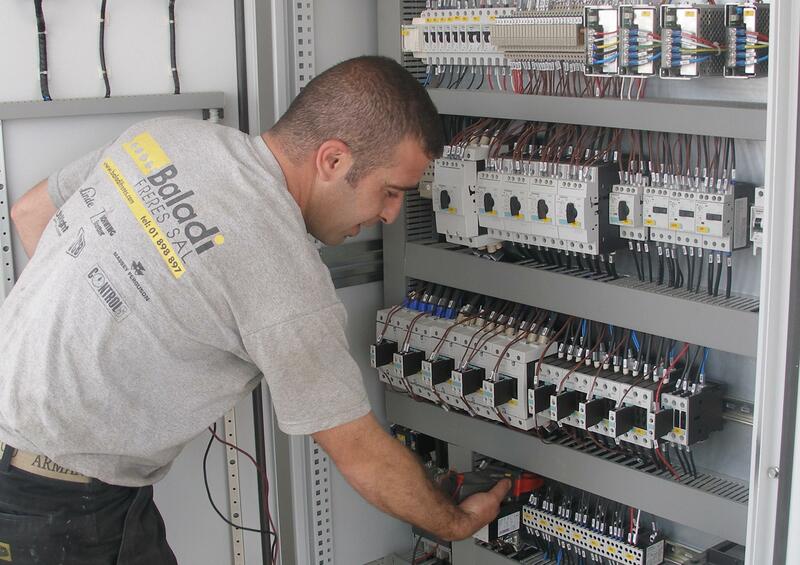 Baladi Frères sal is a trusted machinery supplier and servicer in Lebanon. Don’t let a breakdown slow down your work. Get our Service Contract and benefit from fast repair by our qualified and trained technicians who only use genuine parts. 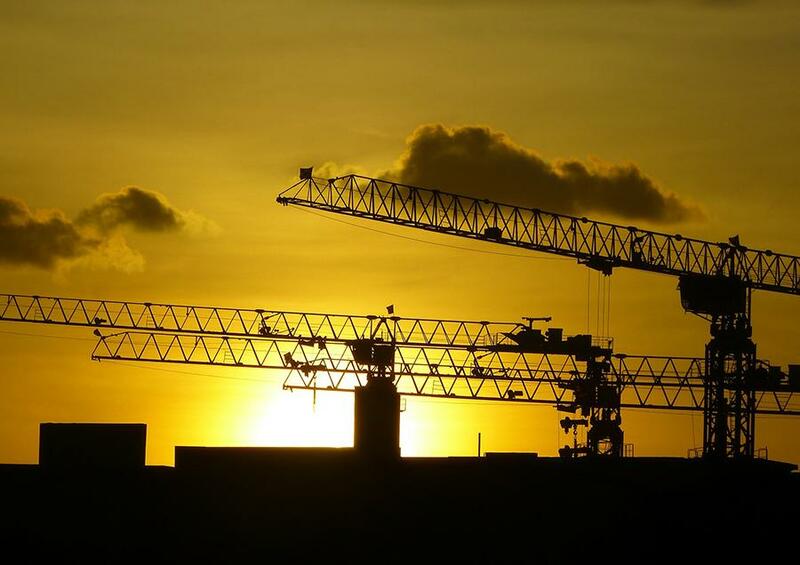 Also enjoy professional prevention maintenance with frequent inspections and servicing for your machines. Extend the life of your machine with discounts on service done by our qualified technicians using only original parts. Our customizable extended warranty contracts (for up to 4 years or 6,000 hours) can be purchased with any of our machines. Whether you want ‘parts supply only’ coverage or a full warranty with parts and labor, we are ready to provide you with a quote upon demand. 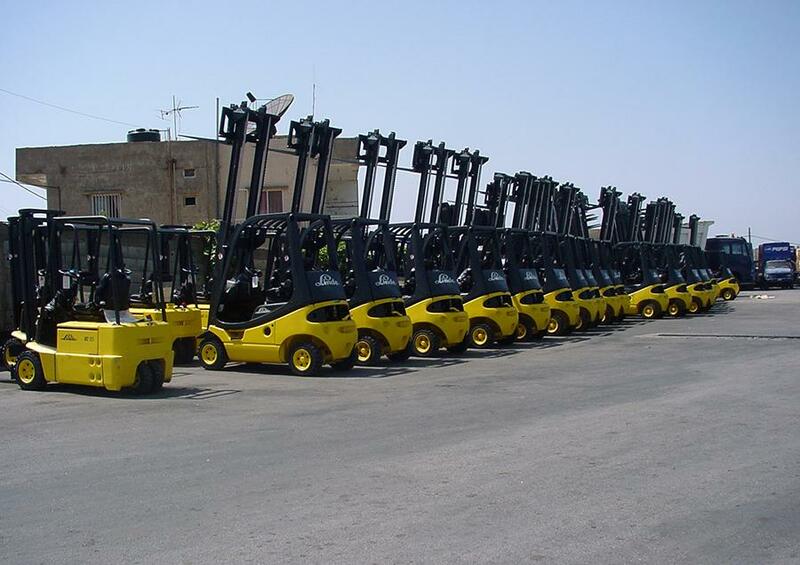 Get the best specialized services for your machinery needs in Lebanon.